Before to start, I would like to say that it is not a sponsorship letter. It is a gratitude letter. I have been worn my first make up when I was at university. (I know too late but late better than never). My first make up products are only eyeliner and eyelash, not even lip stick. I have had very health skin so I haven’t needed powder or concealer. (I just need 1 year sleepless college nights with varied reasons to need all type of concealer). Since that times, MAC always with me and has contribution with all compliment which I get. I can’t deny dividend of IN EXTREME DIMENSION 3D BLACK LASH and TECHNAKOHL LINER(GRAPHBLACK) to common compliment that I get oftenly , “Such a beautiful eyes”. 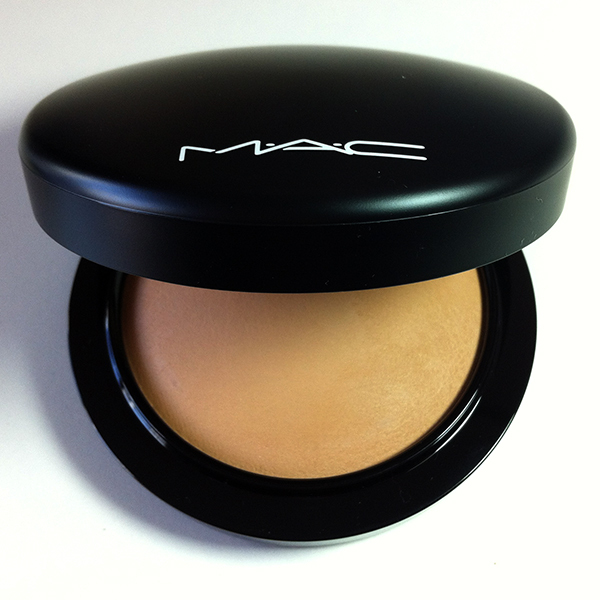 My lovely rescuer MAC MINERALIZE SKINFINISH NATURAL POWDER always with me but no one realise that. It is the most natural make up product ever. It provides me to hear this sentence almost every day: “Your skin doesn’t have any problem, it looks silky”. 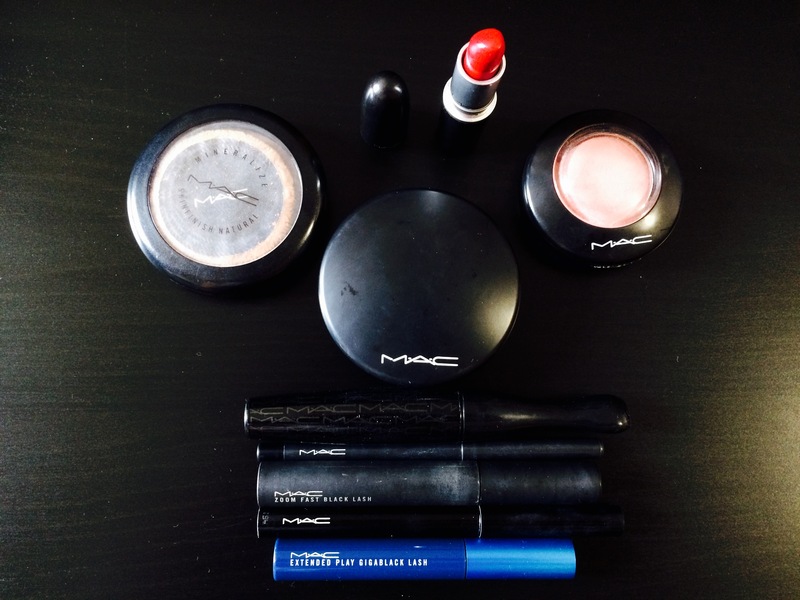 During the time I discover other products from MAC, such as eye shadow, lipsticks, lip gloss and ect. Also I discover another make up brands which I like. There is only thing never changed that MAC always has a big contribute all of compliment that I have. I don’t know who create this natural and lasting products. I don’t know who is the scientist (magician) behind of this products which is literally save my life a lot of time. I just would like to say, “Thank you. I appreciate what you create. They make my life better than better every day. I feel more beautiful and confident because of you. 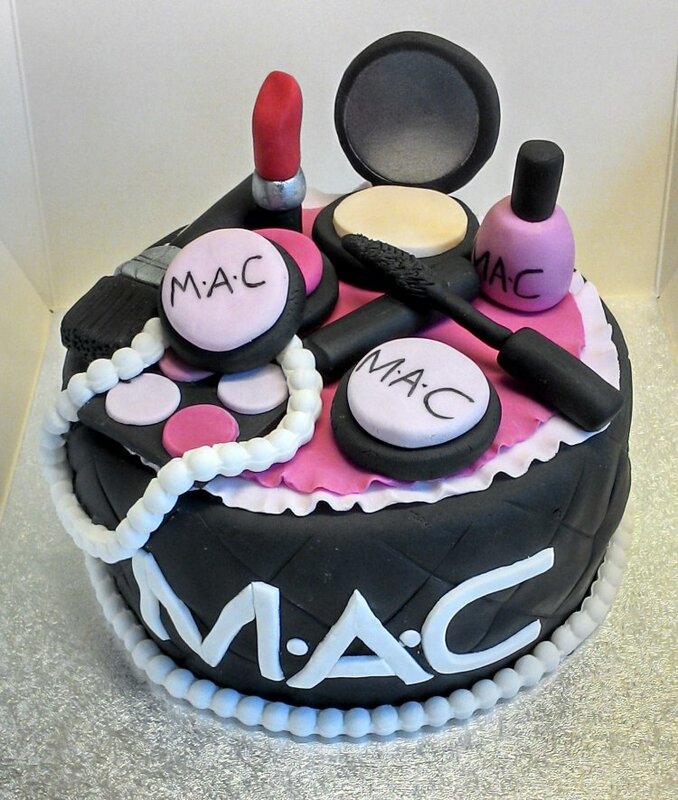 Thank you to create all this beauty”.